Hammerheart Records, reissue 2018, Swedish Death Metal remastered re-issue! 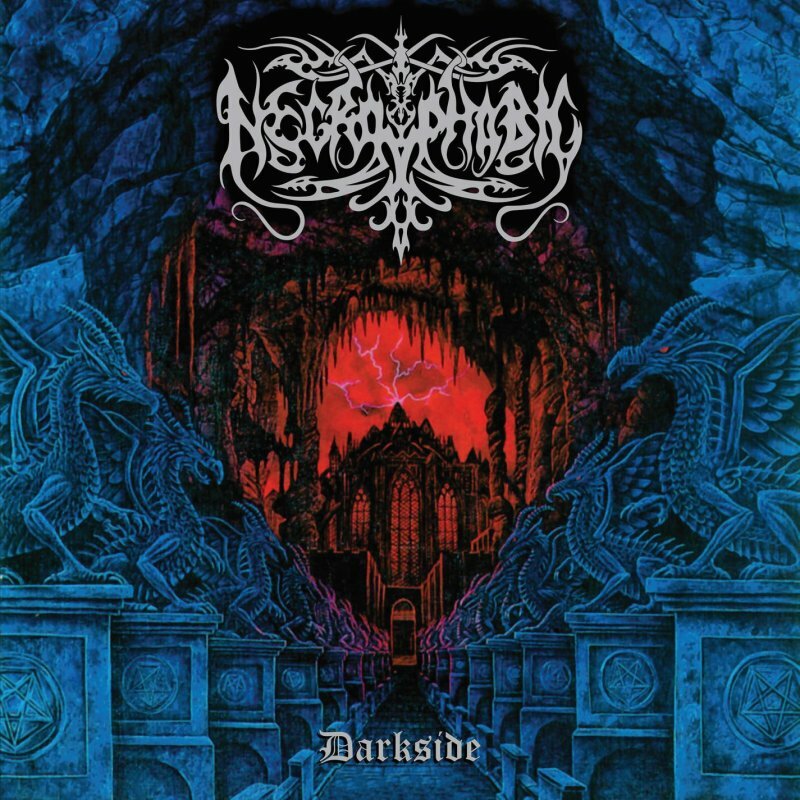 Darkside is the second full-length album from Necropobic. 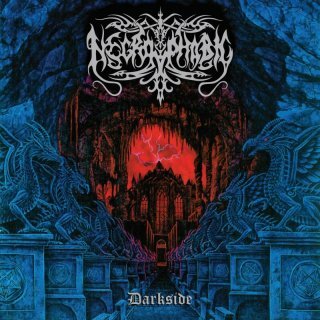 Recorded in 1996 and released in 1997, this classic album is one of the most overlooked masterpieces in Black/Death to be encountered.